The panic's over, you have found the best Pemyn - Speedy same day couriers Littleborough offer collections and deliveries 365 days a year. We offer a complete range of couriers services in Littleborough, including Walsden, Rishworth and Todmorden. 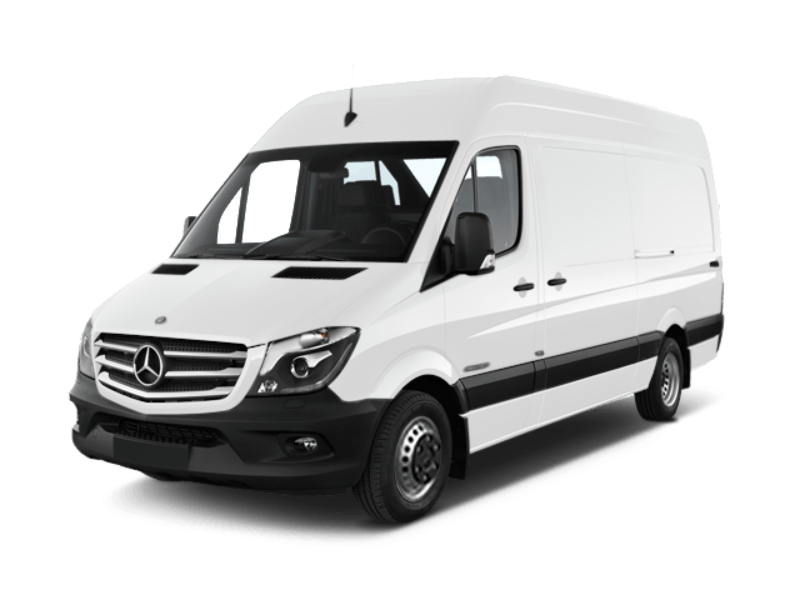 Whether you need a speedy same day courier, an overnight courier for a next day delivery or light haulage services, we offer a fast and efficient courier delivery service with a wide range of options to best suit your requirements. We can advise on the best method of sending your goods from a wide and flexible range of delivery options.